Take me out to the ballgame! 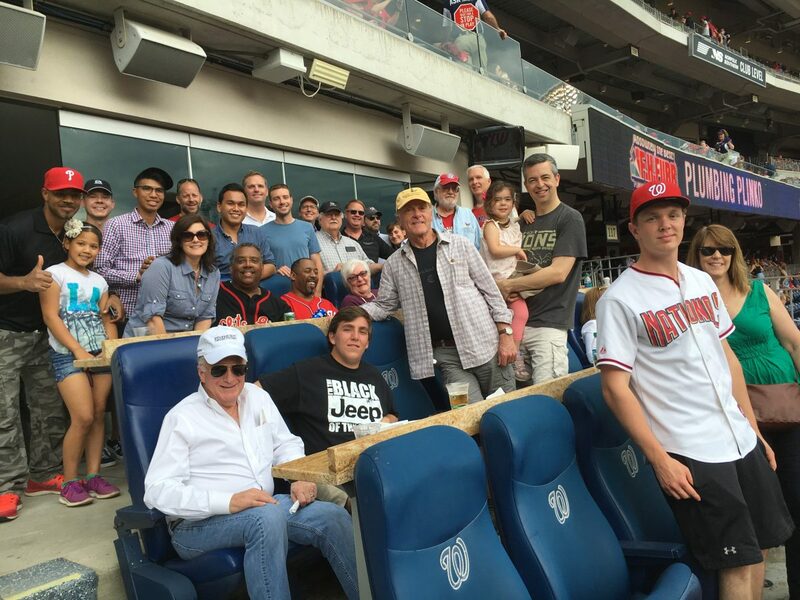 Mazda graciously hosted Washington, DC area journalists for a fun day at the ballpark to watch the Washington Nationals versus the Florida Marlins. Though the weather was sketchy, the balls seemed to have Mazda’s SkyActiv technology as they screamed off the bats to all corners of the field. Thanks Mazda for the camaraderie and spirit of competition the game fostered! Go Mazda and go Nats!